These Light encoded transmissions bypasses the mind and speaks to your Multi-Dimensional Self, assisting you in raising your frequency and vibration, aligning your energy and opening up your heart by receiving new light information and codes through higher vibrational sound frequencies – triggering DNA activations, clearings, releasing and transcending old structures within, allowing you to opening up all new pathways, accessing higher potentials and attuning you to a much Higher Consciousness. 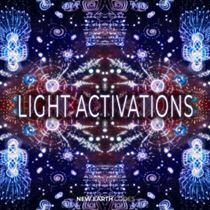 You may print the light-encoded digital artwork, meditate on them, use them in your energy work and utilize in your devices as a background to activate you and your environment. You will be able to work through many topics in order to bring you more clarity and alignment on your Soul journey. 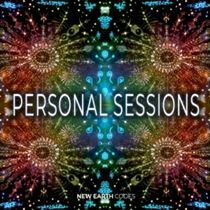 You may also choose to do a full session focused on Light Language/Light Attunements. 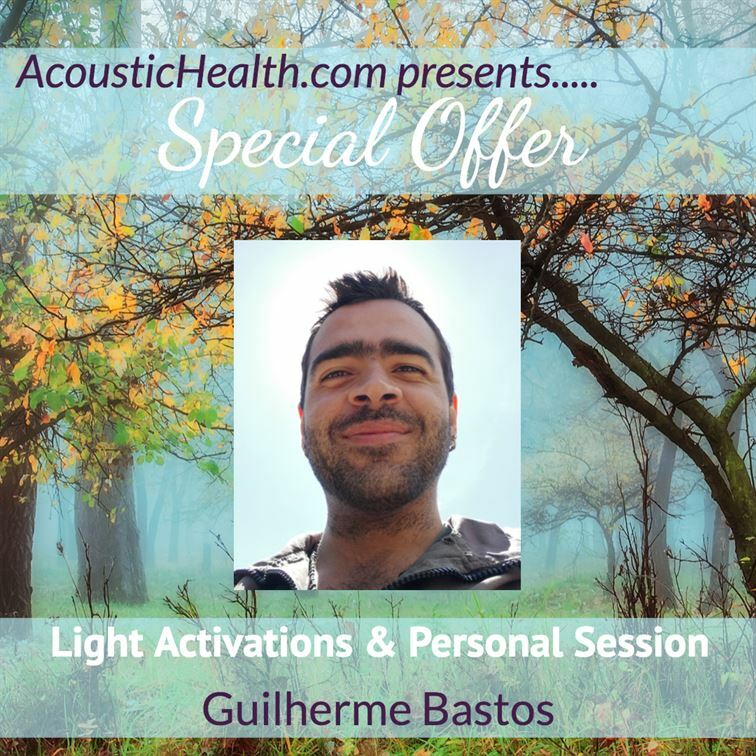 After the session, you will receive a unique and personalized LightCode Artwork (digital format) with specific LightCodes for you + a personal Light Language Audio recording for you to activate, integrate and listen anytime you feel guided.